AT&T has joined Kellogg, Nestle, the Walt Disney Company and other major consumer brands in pausing their ad spending on Google's YouTube video-sharing site over concerns that the platform can be used to forge networks of people engaged in exploitation of children. Last week video blogger Matt Watson posted a clip detailing how comments on YouTube were being used to identify certain videos of young girls participating in activities such as posing in front of a mirror. Comments under the videos suggested potential predators were bookmarking certain points and sharing them with others. 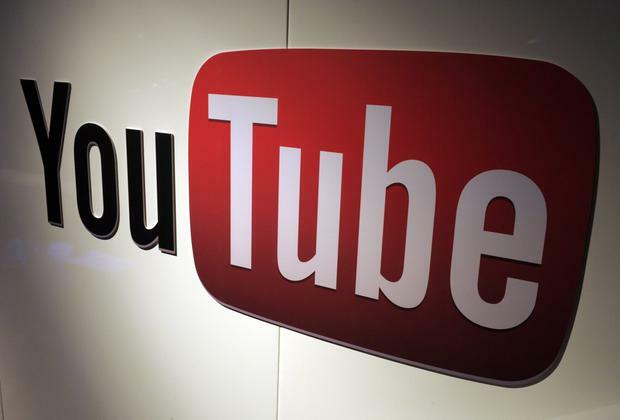 YouTube has responded, saying: "Any content - including comments - that endangers minors is abhorrent and we have clear policies prohibiting this on YouTube. We took immediate action by deleting accounts and channels, reporting illegal activity to authorities and disabling violative comments".